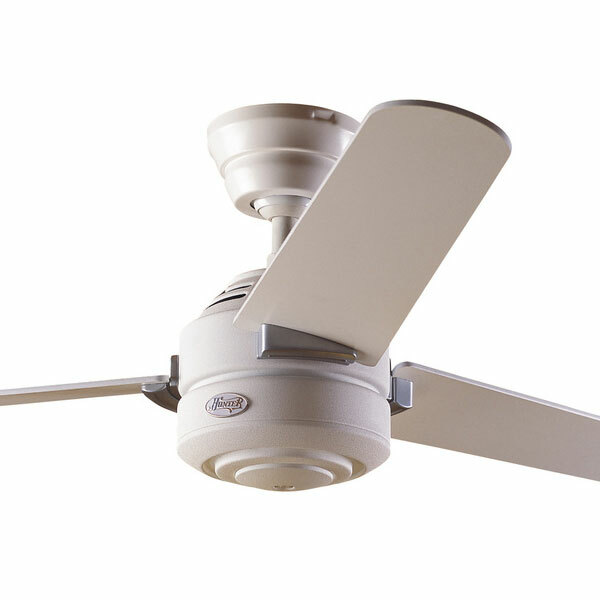 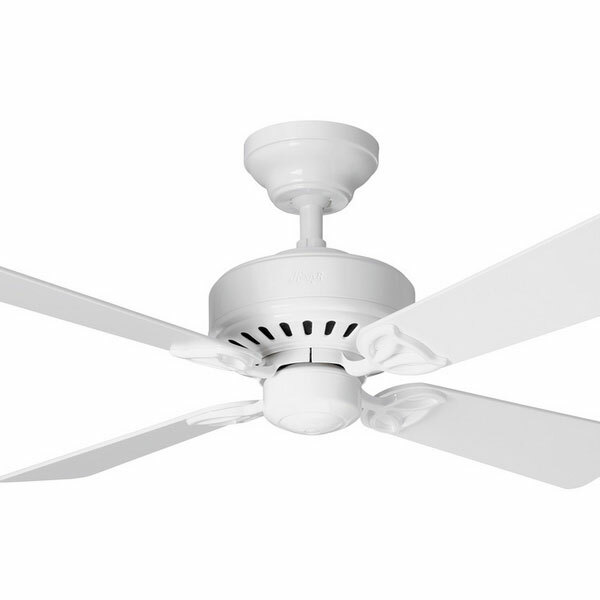 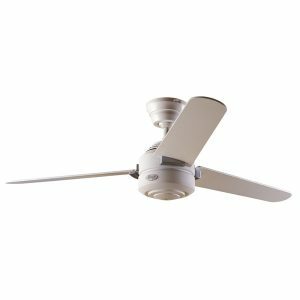 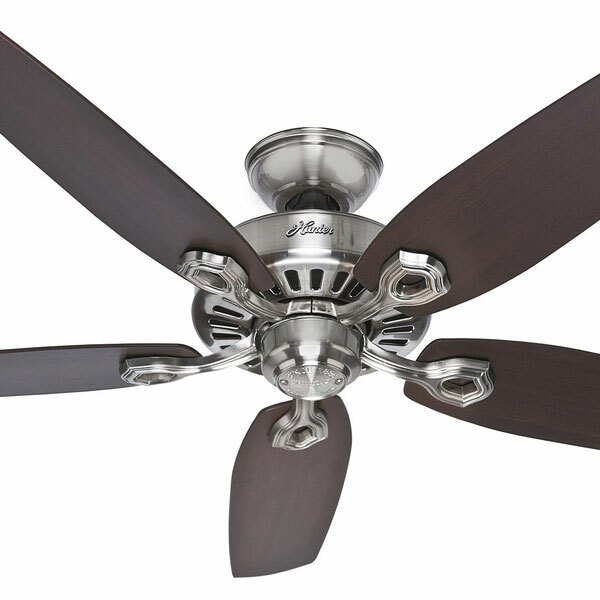 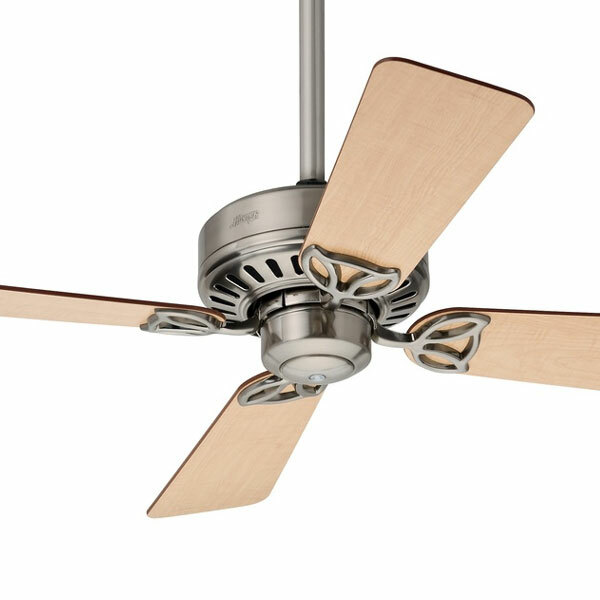 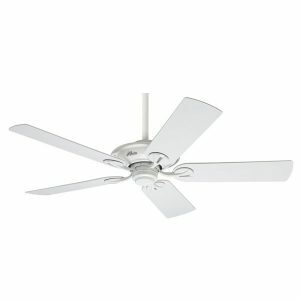 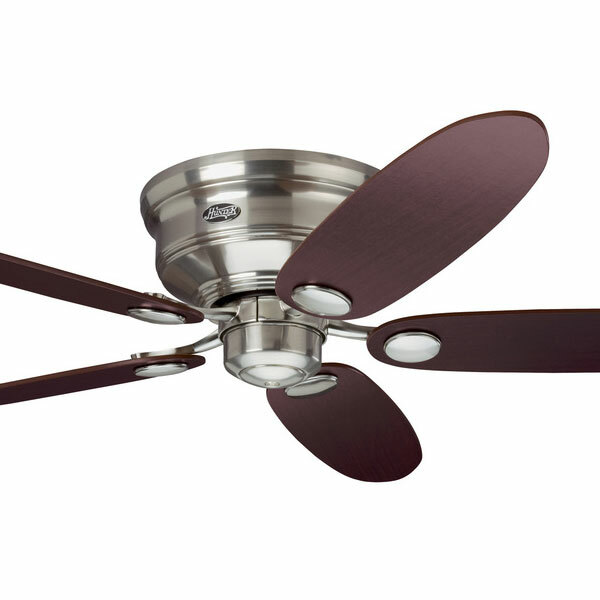 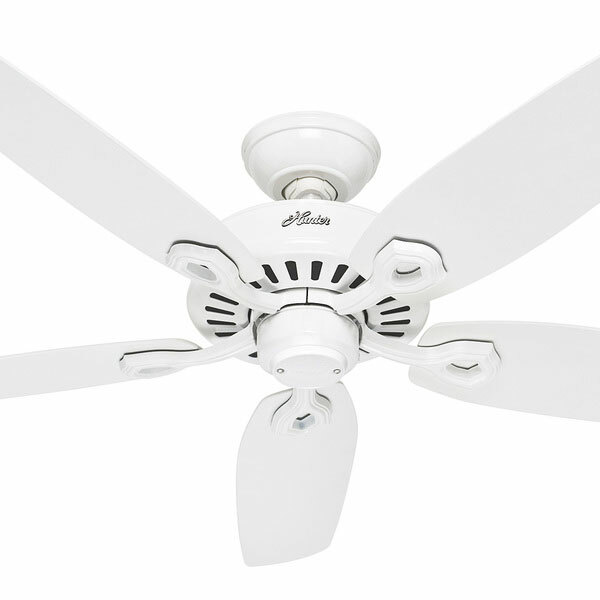 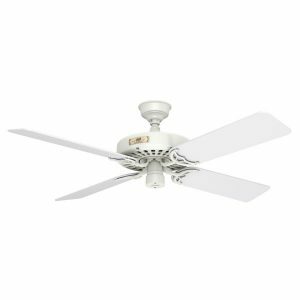 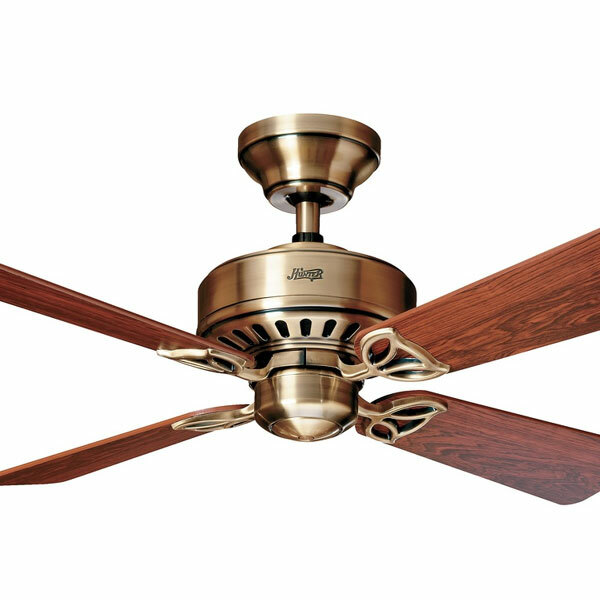 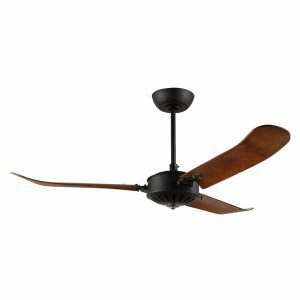 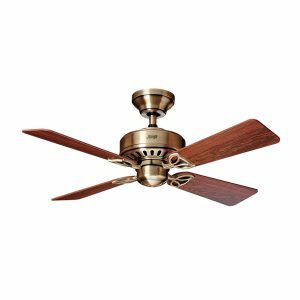 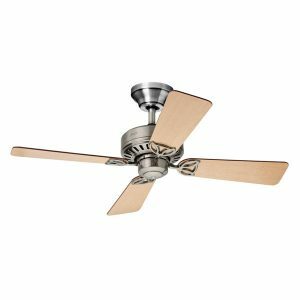 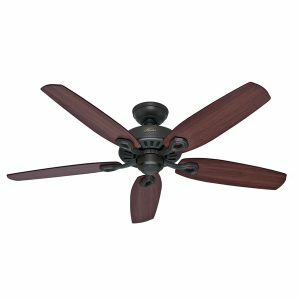 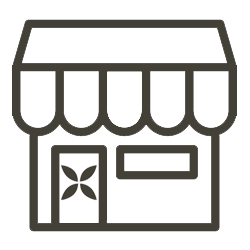 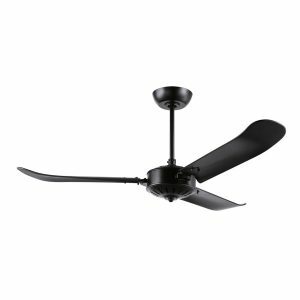 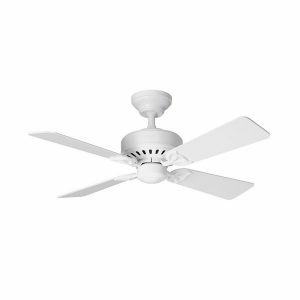 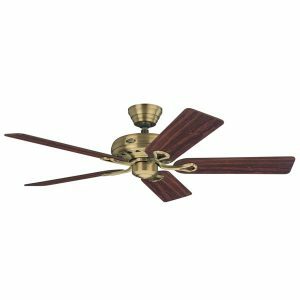 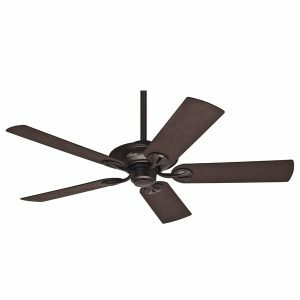 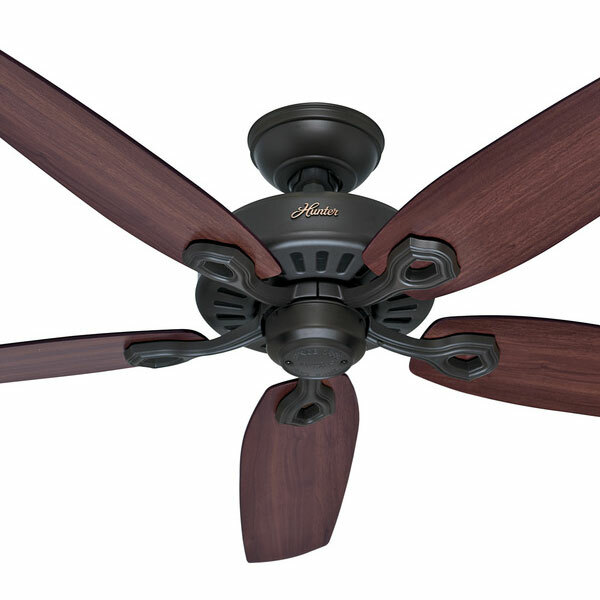 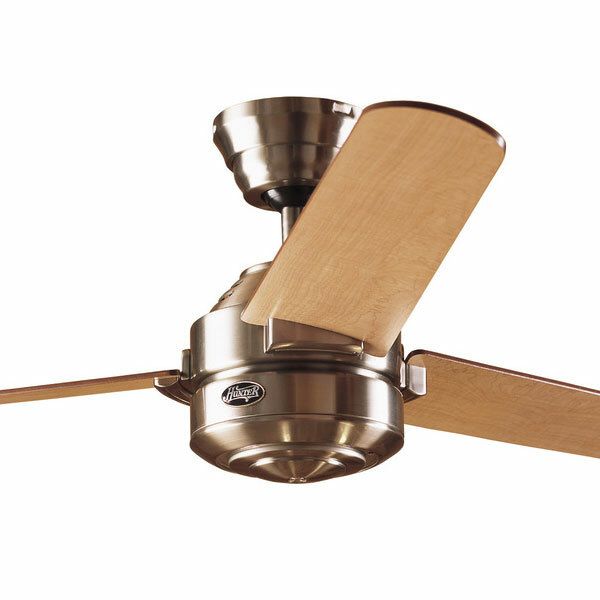 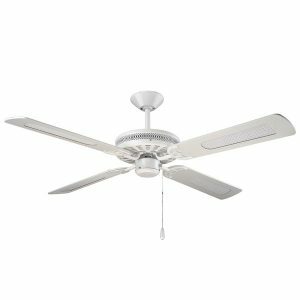 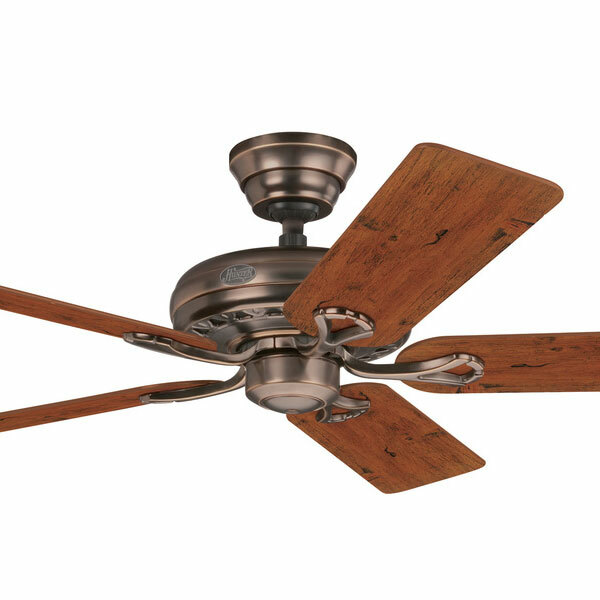 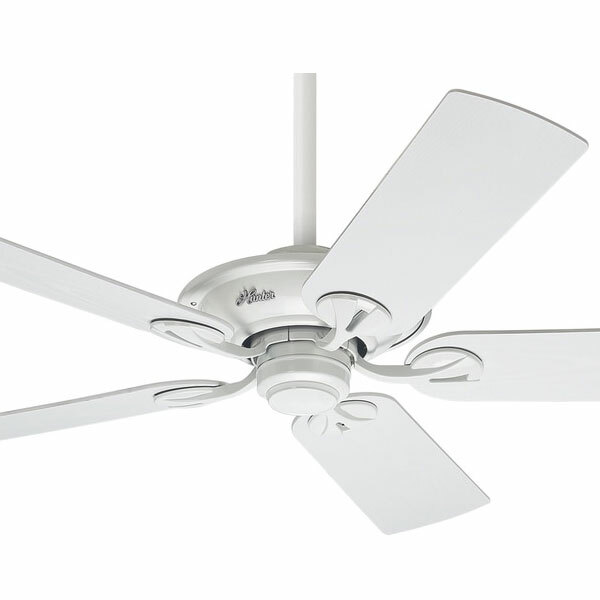 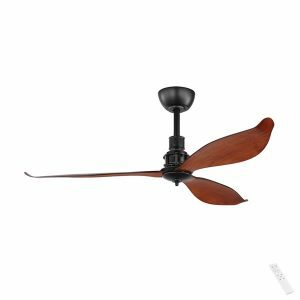 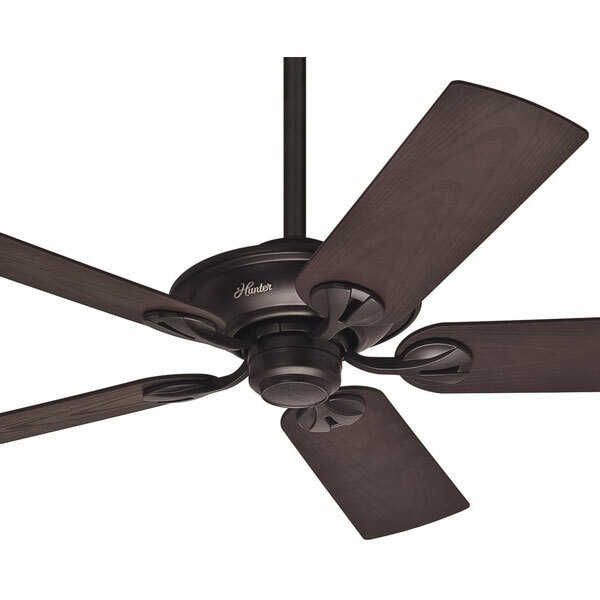 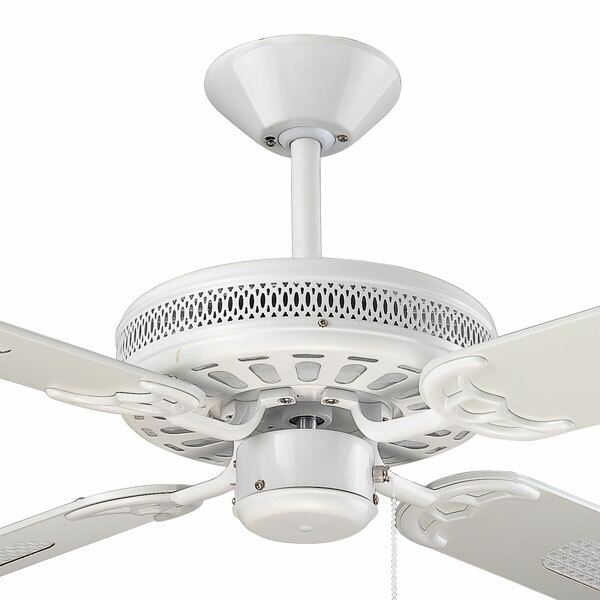 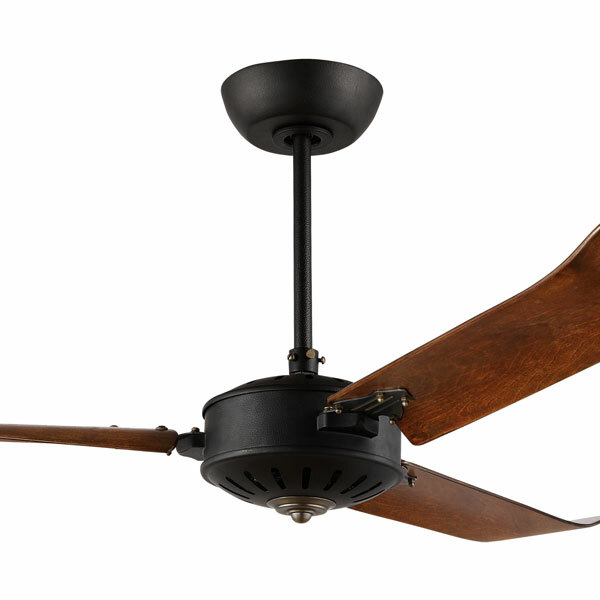 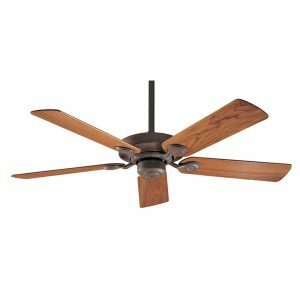 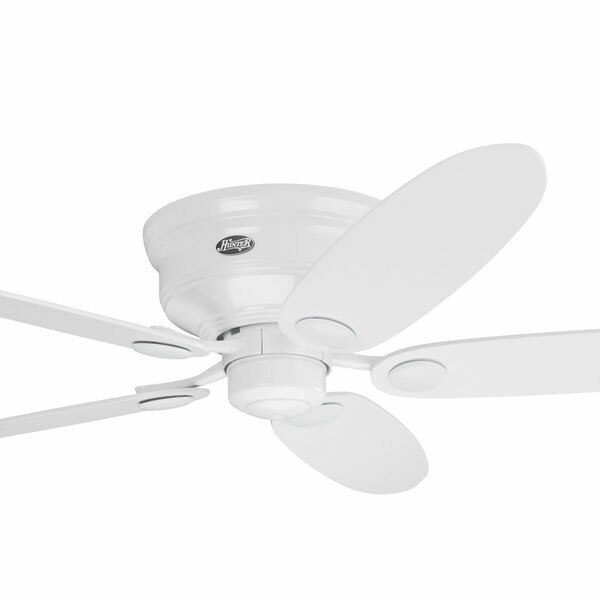 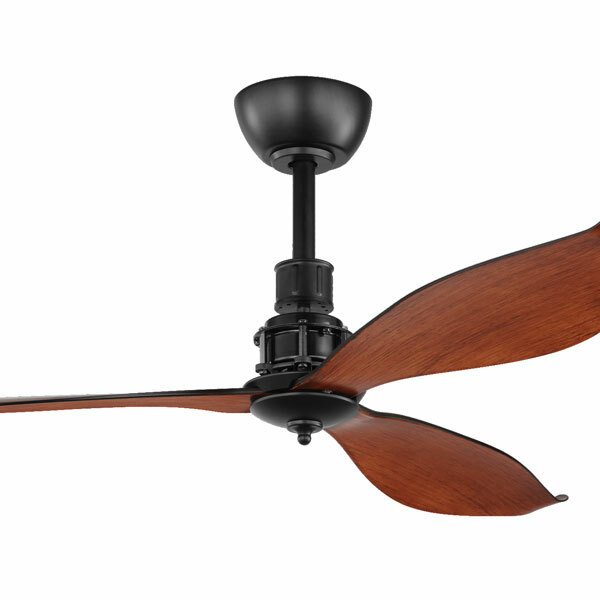 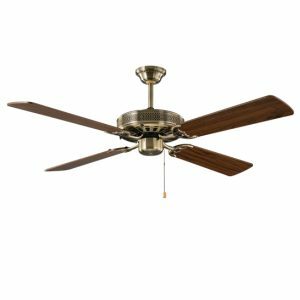 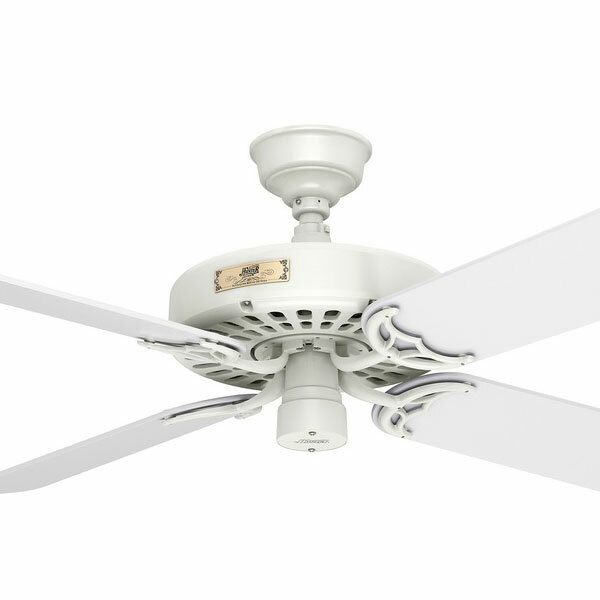 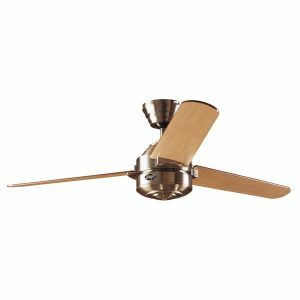 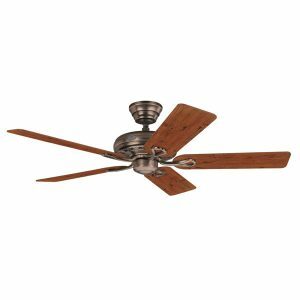 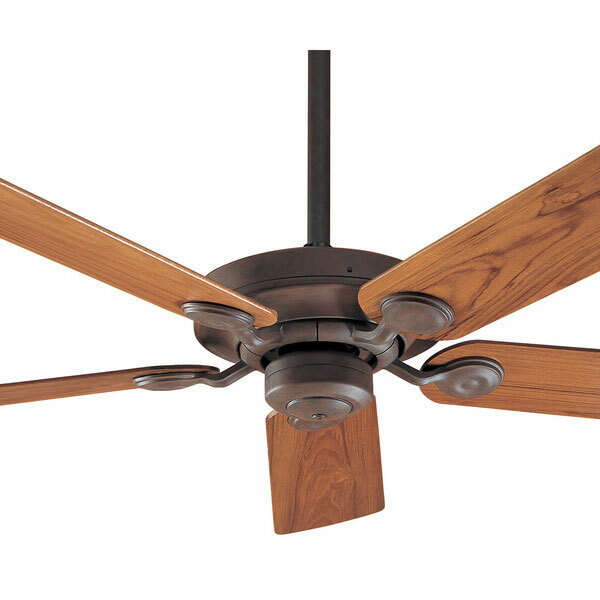 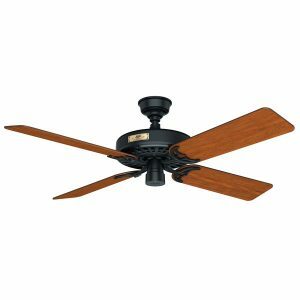 We have a great selection of traditional ceiling fans suitable for classic / traditional styled homes. 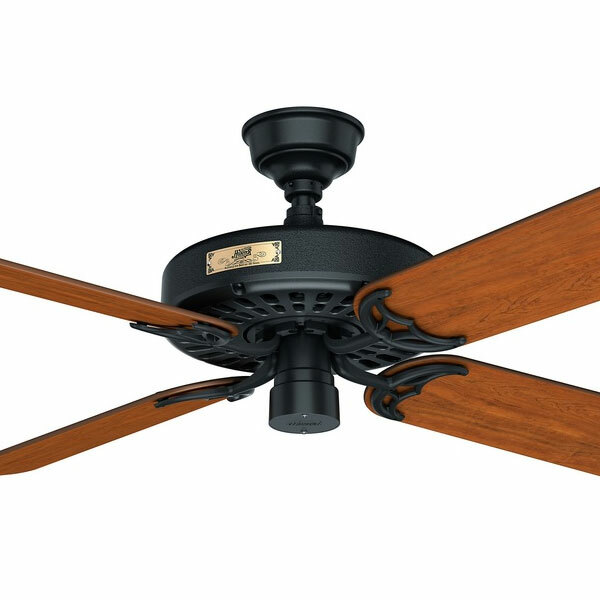 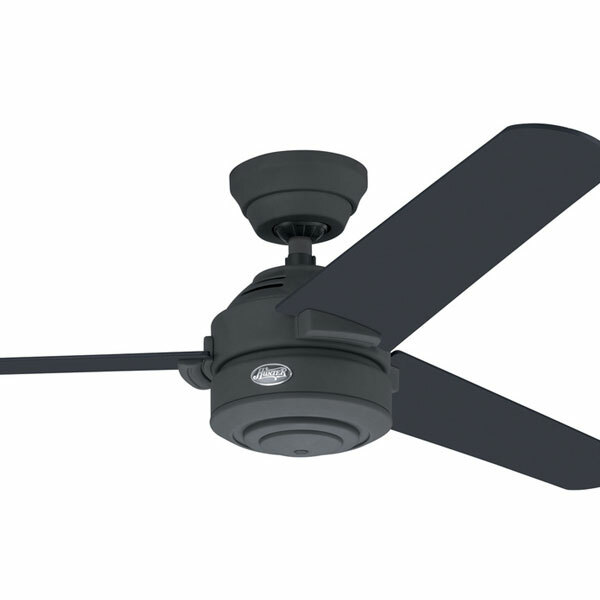 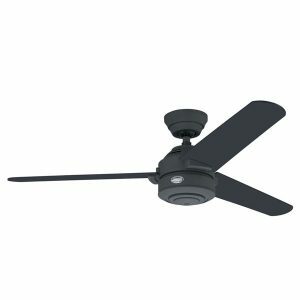 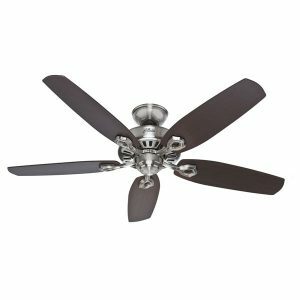 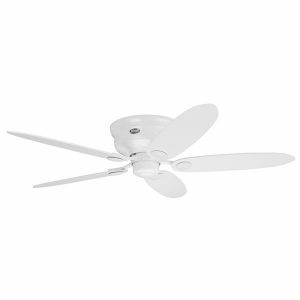 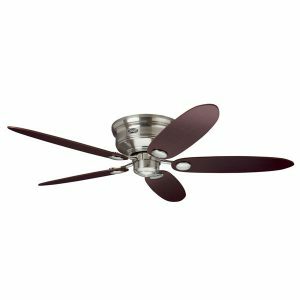 Many traditional fans have more than four blades, however there are new models coming out that still hit the mark in being able to fit into traditional environments but with three or four blades. 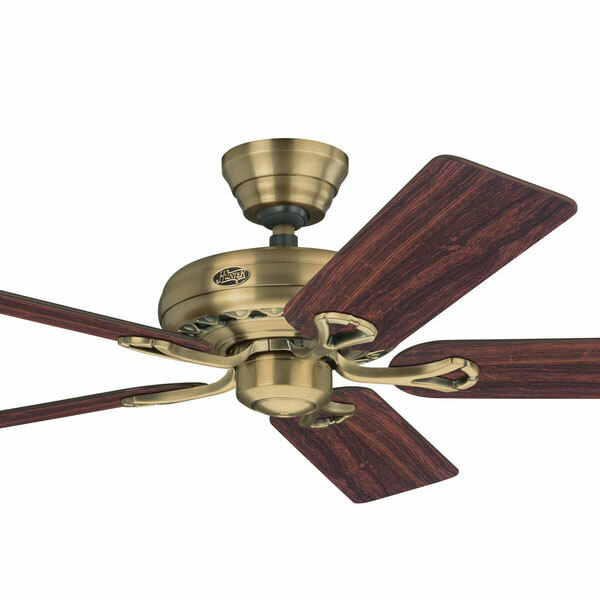 Some have decorative motors, some feature a brass colouring, while others have a very simplistic elegance. 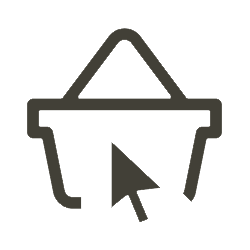 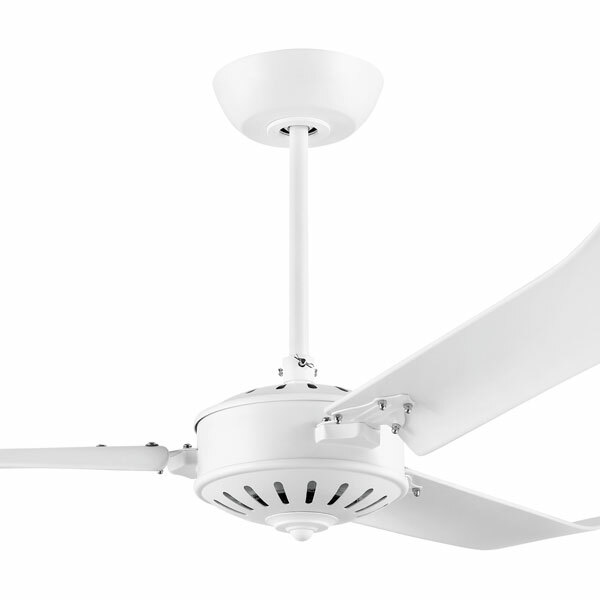 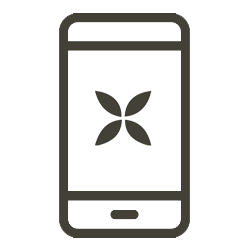 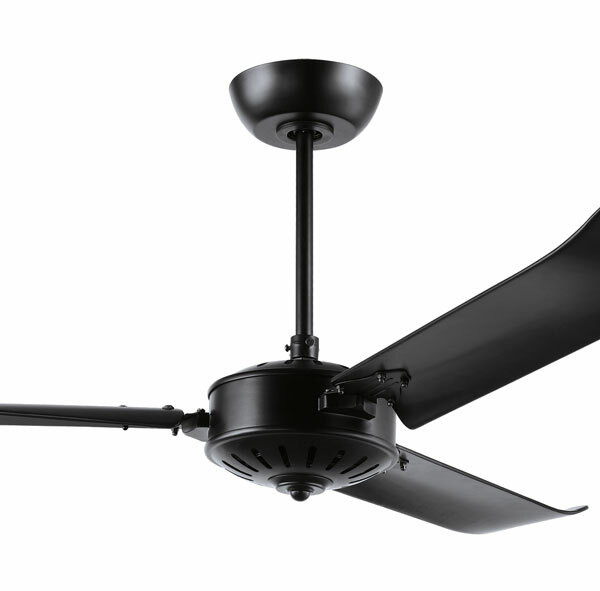 While many traditional styled fans come with a pull-cord operation, remember that you can choose to add a wall control or remote to the majority of fans.